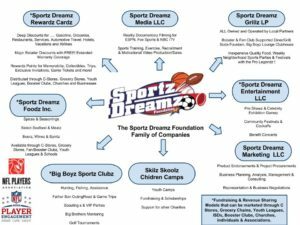 The Sportz Partnerz Agency's mission is to provide retired athletes with post career representation, innovation and opportunity to generate supplemental retirement incomes while they help worthy non-profit causes. 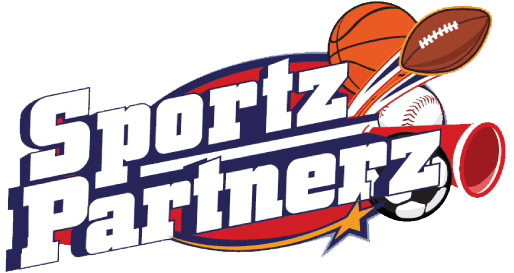 The Sportz Partnerz Agency provides professional athletes with sponsors, technology, opportunity and a unique portfolio of proven non-traditional products that are sold and promoted by non-profits for fundraising. 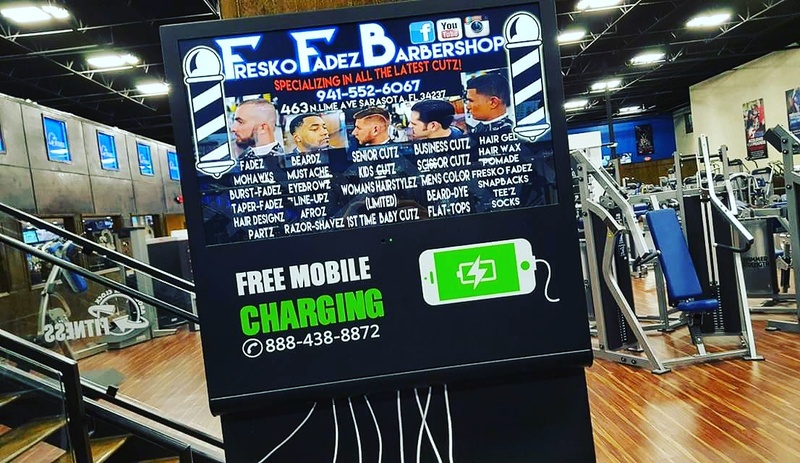 We combine our brand partners with the likenesses and influence of our professional athletes to deliver the full power of sports marketing for the benefit of worthy causes and children. Sportz Partnerz is comprised of hundreds of alumni and active professional legends from the NFL, NBA, MLB, NHL, WWE, UFC, PGA and Nascar. The past decade of conceptual design, product creation, successful testing, technology development, and contributor analytics have positioned The Agency as the de-facto leader in a new paradigm of fundraising. The Agency's sports themed events, products, and programs have been designed to deliver desirable consumables and experiences that are far more profitable than archaic low margin programs, such as, cookies and popcorn balls drives. Here is a diagram of our Family of Companies. All products and programs are designed to generate revenue for Players and Non Profit Organization's Fundraising. Below are a few of our Featured Products of the Month. Your non-profit organization can provide you contributors with "Double Donation Din-Din Dollars". Meaning that your supporters can contribute $1-$3 and immediately receive $3-$6 in value from the Sponsor of their choice. Anytime, Anywhere! Professional Player Business and Products Endorsements are Available to Qualified Applicants! 3 Ring Foods & Sauces provide 100% USDA Certified meats for you and your family! 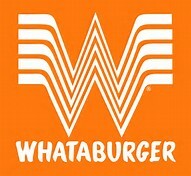 All Meats and Sauces are available to any non-profit that wishes to use 3 Ring Foods and the Full Power of Sports Marketing of the Professional Athletes of The Sportz Partnerz Agency. 3 Ring "Fandraising" Campaigns are fully supported by the Professional Athletes by hands on involvement and appearances. All projects and offers are incentivized by autographed gear, insider fan experience tickets, special ProPon Rewards sponsor gifts, and even GAME TICKETS! Each campaign provides instant and residual revenues, as well as, additional include raffl offers that can double the earnings for your cause! Organizations can provide these to their social followings and receive residual revenues each and every time a contributor takes advantage "Double Donation Dollars". Business can become Sponsors by providing special "insider deals" to the thousands of contributors of the organization that solicits their participation. Furthermore, they will be exposed to the hundreds of thousands to millions of fans that follow the Pro Players of The Sportz Partnerz Agency. 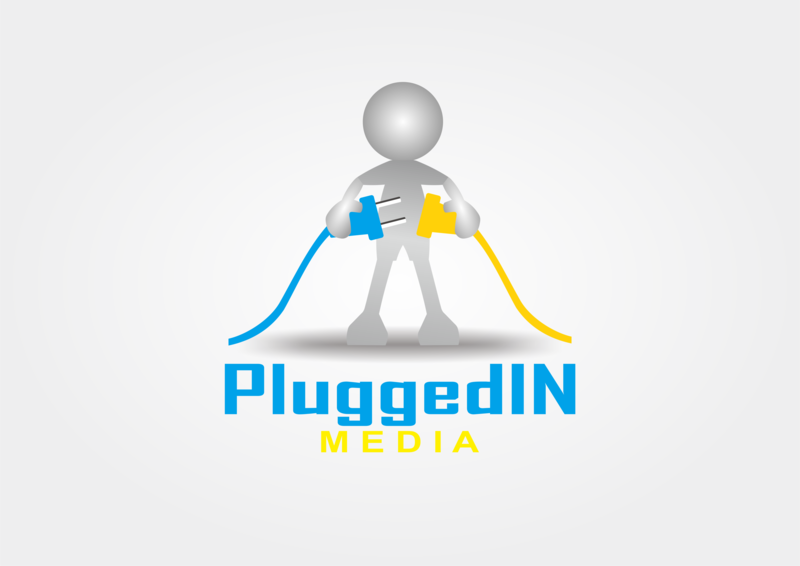 PluggedIN Device Charging Portals "FanFeeders"
The Agency that brings non-profits, professional athletes, sponsors, and technology together for opportunity. Thank you interest in The Sportz Partnerz Agency. Please let us know how we can help. Whether you are an Athlete or an Organization that wants to partner up with our team, we welcome your inquiry.